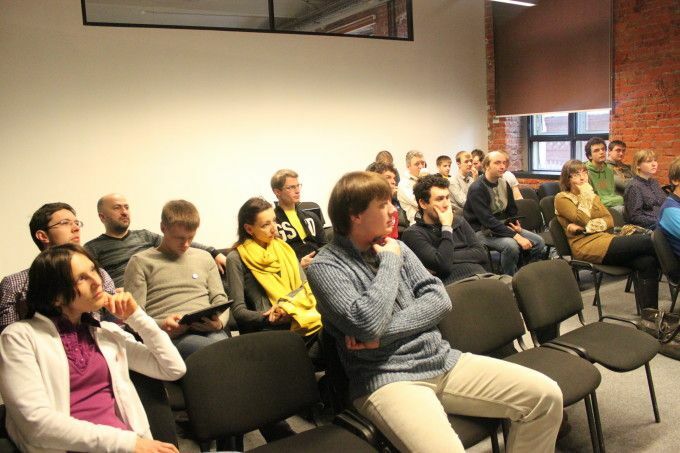 The Moscow WordPress Meetup group is growing, and this weekend we had three sessions and over 30 attendees! We finally seem to have settled with the venue, and started working towards a WordCamp Moscow this year. Fun fact: next meetup (in March) we will turn one year old. Posted on February 11, 2013 by Konstantin Kovshenin. This entry was tagged events, moscow, WordPress. Bookmark the permalink.